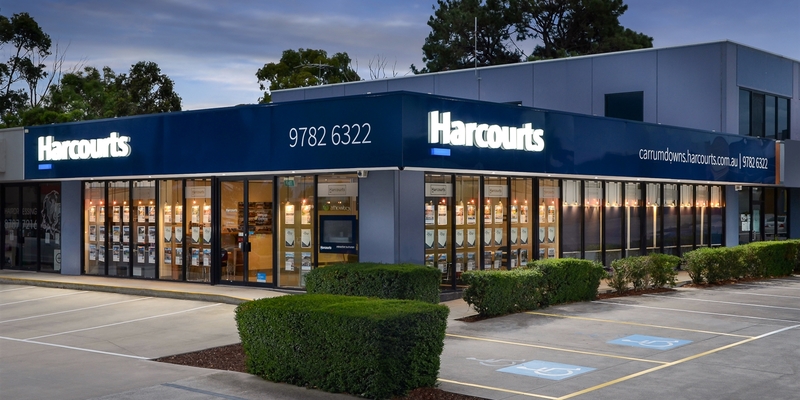 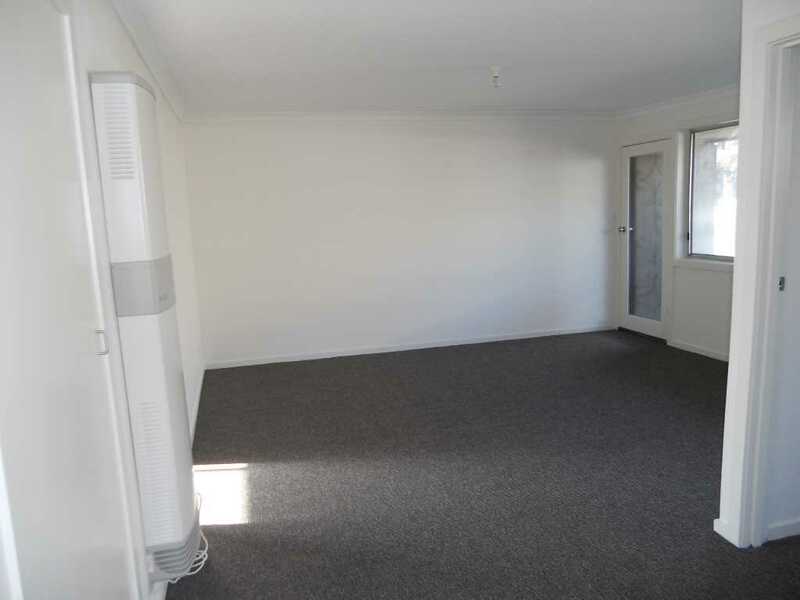 This well located unit is situated just a short distance from Bayside Shopping Centre, local shops schools and public transport. 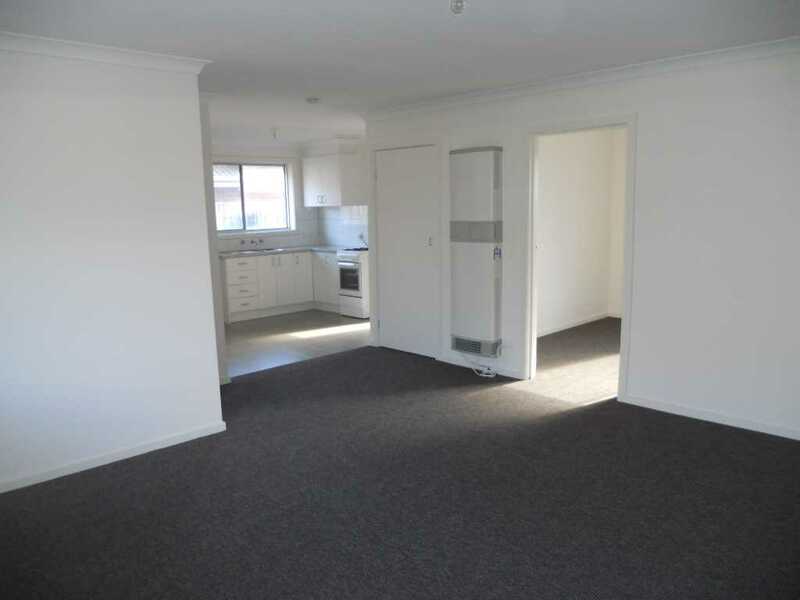 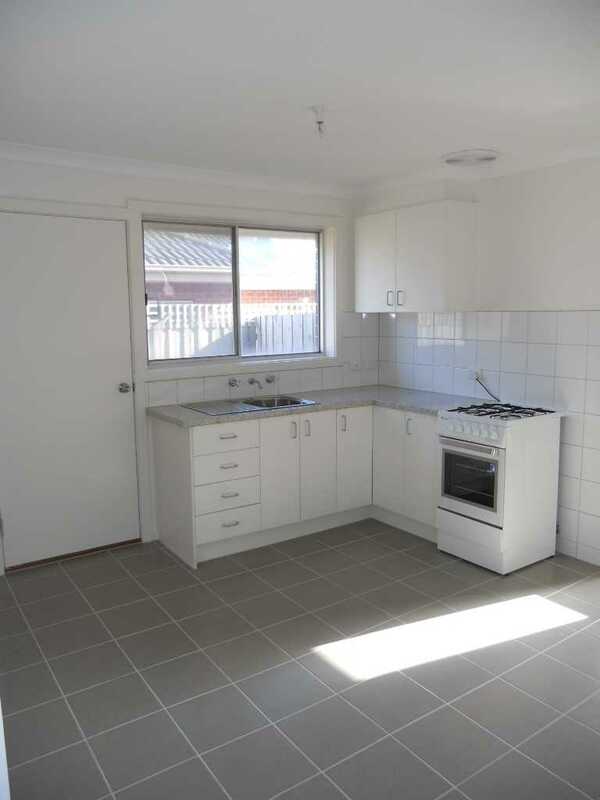 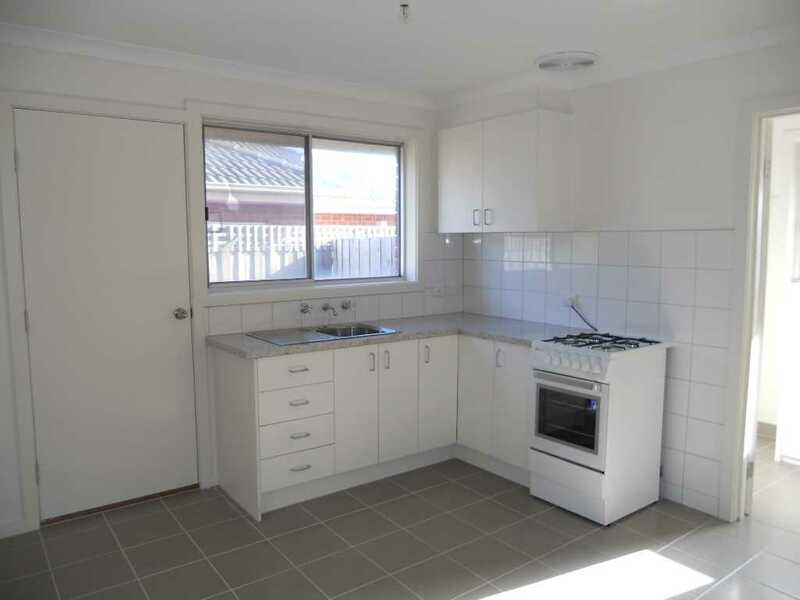 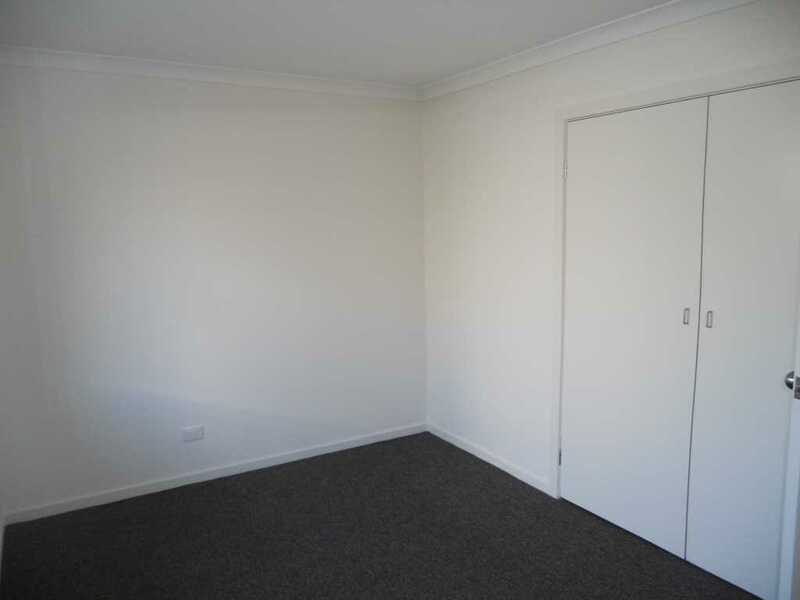 Set at the rear of quiet complex, this fully renovated unit comprises of two spacious bedrooms with built in robes. 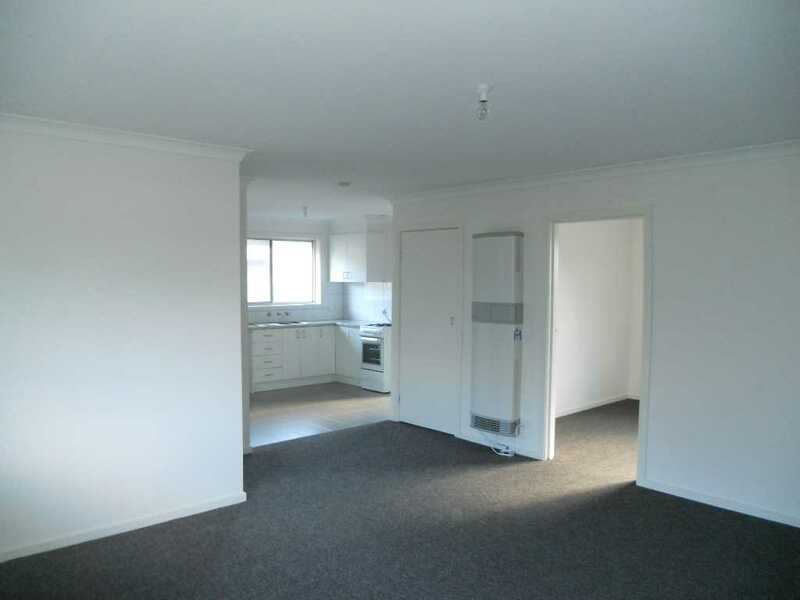 Open plan kitchen/ lounge area and combined bathroom/laundry. 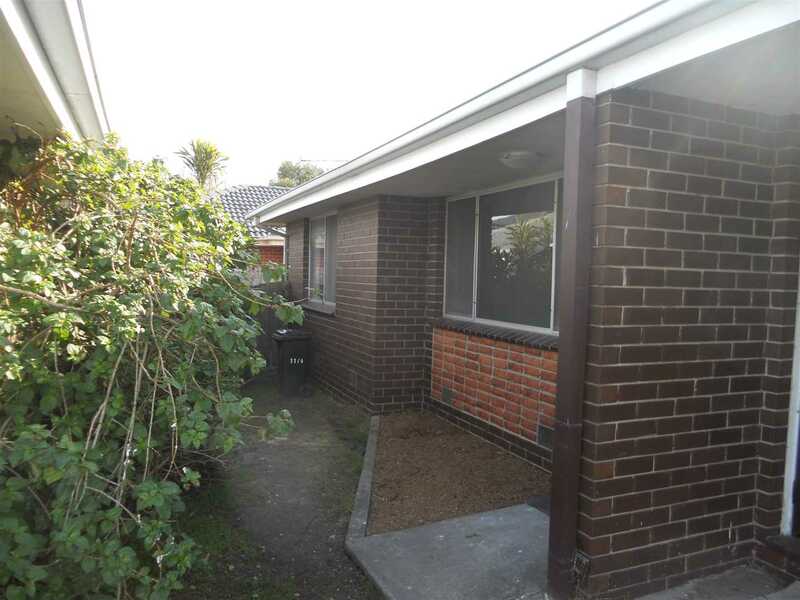 Also features gas heating, private courtyard and off the street parking.